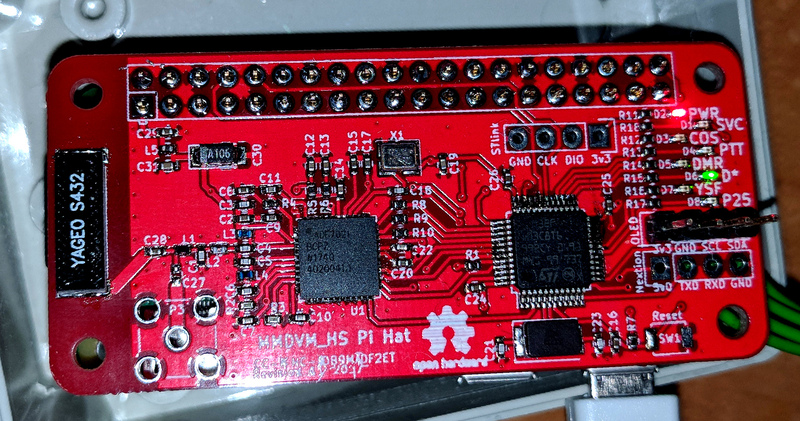 The HAT has been designed by Flo DF2ET and Mathis DB9MAT and is compatible with the Raspberry PI or PI W Zero. 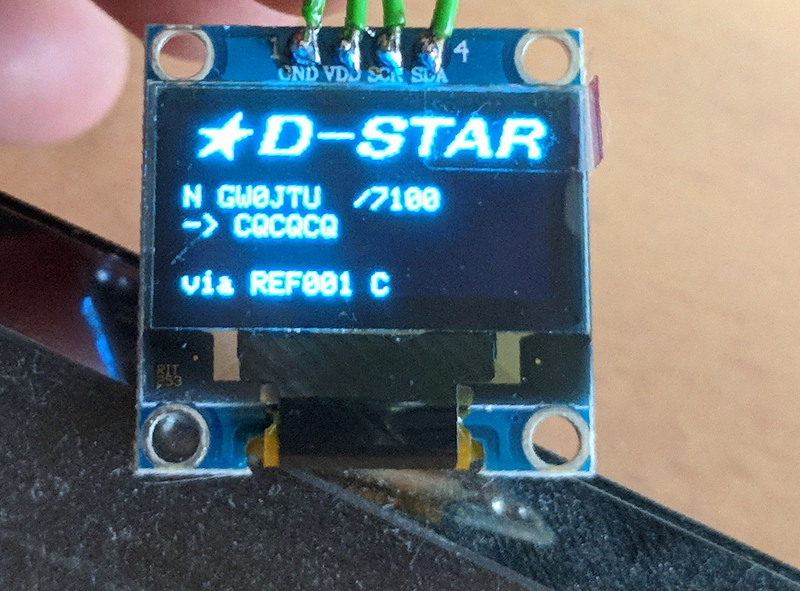 The board will support MMDVM so that’s DSTAR, DMR, P25 and Fusion using the excellent software by Jonathan G4KLX. The board that brings together the UHF module, the STM32F103 CPU that is plugged directly onto the smallest Raspberry Pi, the Pi Zero W. The hotspot can be configured on the dashboard to operate on any or all digital modes and to operate on the UHF frequency of your choice. 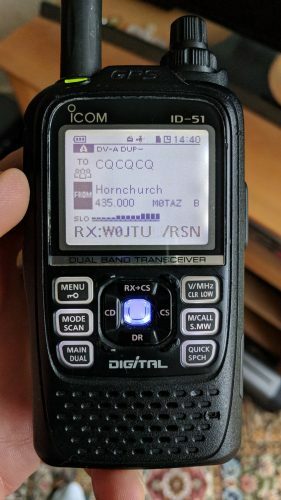 I have mine setup on to provide a digital access point on 435 MHz, but your allocated frequency will vary by local usage and regulations. It has around 10mW of power, so ample to provide access all around the house using a handy. The screen can be anything of your choice, I opted for a small OLED screen but in hindsight, it should have been a little bigger as one’s eyes get older! 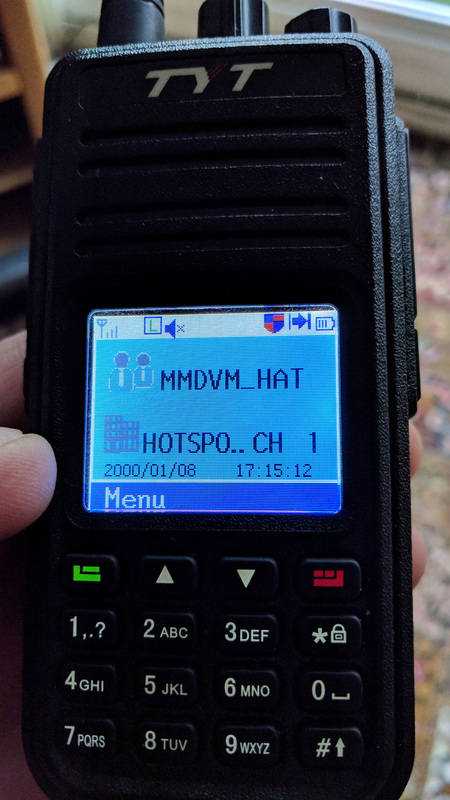 Craig W1MSG has produced some excellent video on setting up your hotspot and on setting up your DSTAR radio. Here you can see both the DMR and DSTAR radio screen. 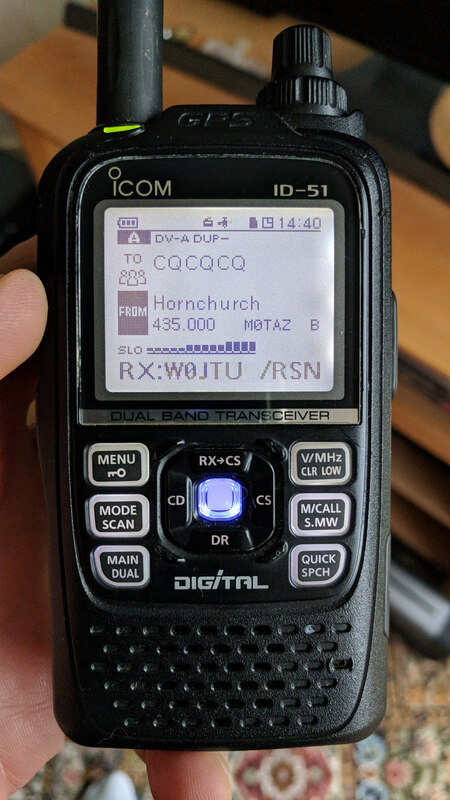 Thanks to George M1GEO for help setting and configuring the access point, and John M0UKD for running over some of the local settings.